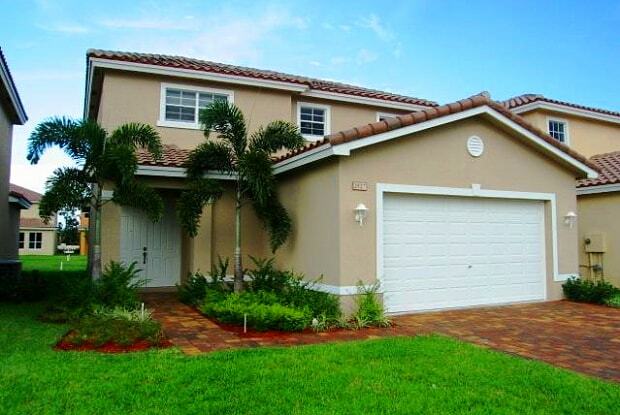 Like new 3 bedroom / 2.5 bath home in Murano at Palm City. 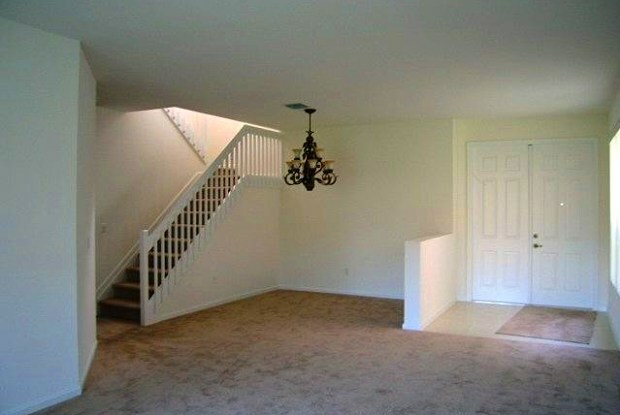 Huge family room, separate living and dining areas. Community pool. ''A'' rated Palm City and Martin County schools! Minutes to shopping, 95 and turnpike. Have a question for 2927 SW Butterfly Lane?